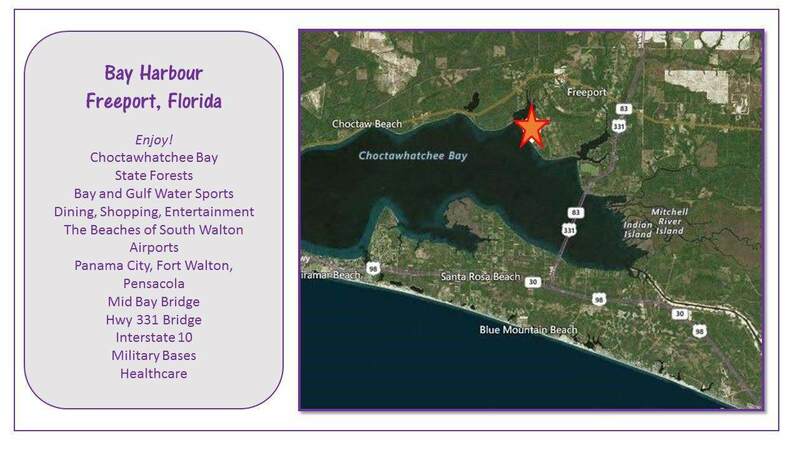 Choctawhatchee Bay is just steps away! 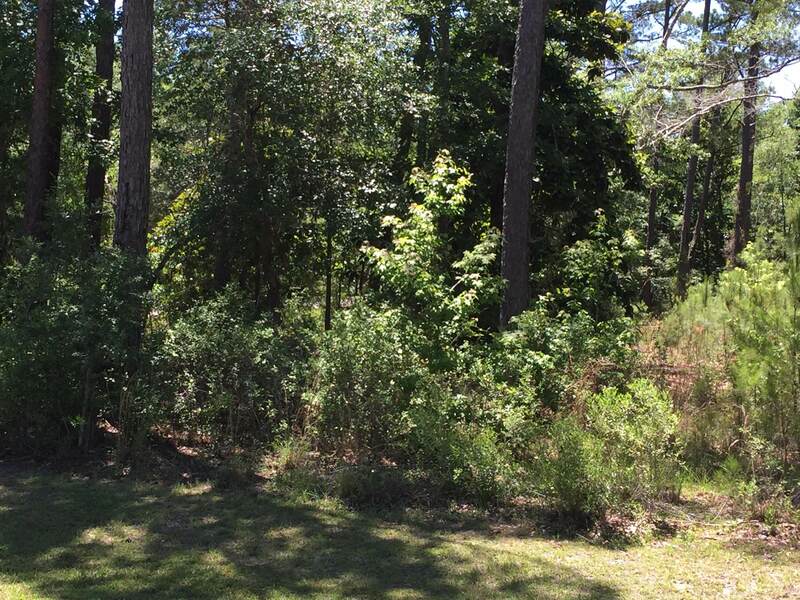 This large corner lot 112 is located along Bay Harbour Blvd. in Freeport, Florida's premier Bay Front Neighborhood. Build your dream home and enjoy a relaxed lifestyle. Some tap fees have been paid reducing the cost to build. Only 1500 square foot build required! Bay Harbour is beautifully landscaped and meticulously maintained. Amenities include tennis courts, boardwalk to the Bay, a covered dock for fishing and secure area for owners RV, Boats and vehicles. Walking paths throughout the neighborhood bring you close to nature! Come see what all the fuss is about in this, the fastest growing community in Northwest Florida!